We are your #1 call for professional golf cart rentals on the Carolina coast, including Ocean Isle Beach, Sunset Beach, North Myrtle Beach, Cherry Grove, Ocean Drive, Crescent Beach, Windy Hill, Barefoot Resort, Kingston Plantation, Myrtle Beach, Surfside Beach, Garden City, Murrells Inlet, Litchfield Beach, Pawleys Island, DeBordieu, and Folly Beach. 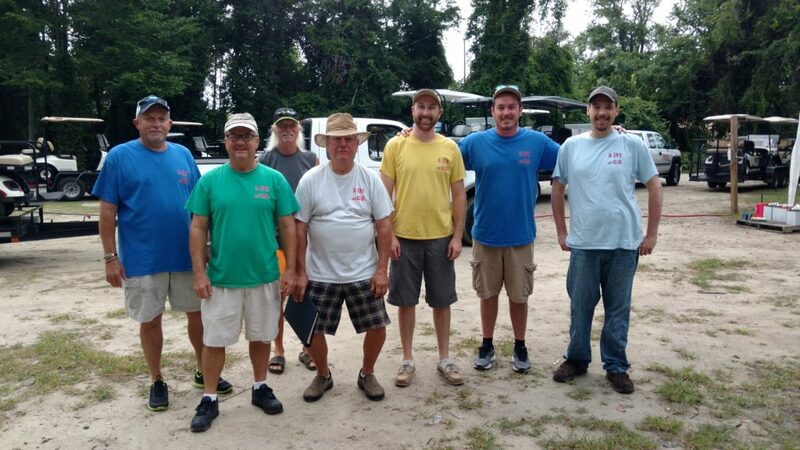 In 2008, we began serving North Myrtle Beach customers’ golf cart rental needs. We have become one of the largest rental companies on the Carolina coast! We offer a variety of options on 4-person & 6-person golf carts available for your Carolina vacation! Call us anytime at 843-421-1006. Make us your #1 call for professional service and a quality experience!